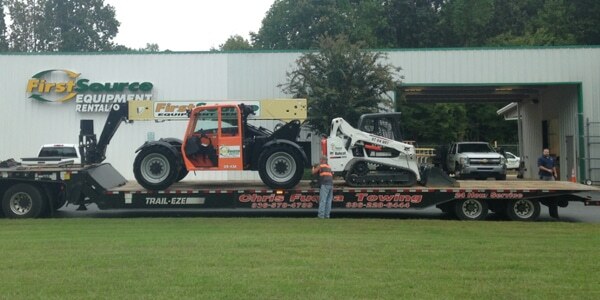 We have the equipment you need, when you need it, to get the job done right! Call us to learn more about our convenient delivery service, 336-227-6275. We are an authorized dealer for Crumpler plastic corrugated drainage pipe. Stop by to check out our full inventory in a variety of sizes. Swing by for fast propane services. 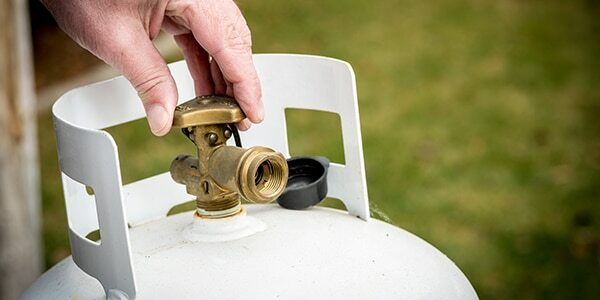 Our friendly associates are always on hand to assist with your refill and propane equipment needs. Diamond blades are some of our most popular sales items. With tons of applications, including cutting stone, concrete, asphalt, bricks, coal balls, glass, and ceramics, they are a very useful tool. Call or come by to order your blade. 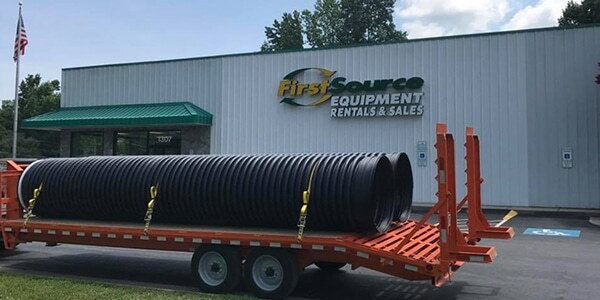 Welcome to FirstSource Equipment Rentals & Sales. When you need equipment for your next project, make us your first choice! Locally owned and operated, we offer a wide range of equipment ready to meet the needs of homeowners, contractors, industrial and commercial clients. Our goal is to build relationships with folks who visits our business, because with us you’re not an account number, you’re a valued customer! ©2018, FirstSource Equipment Rentals & Sales. All rights reserved.